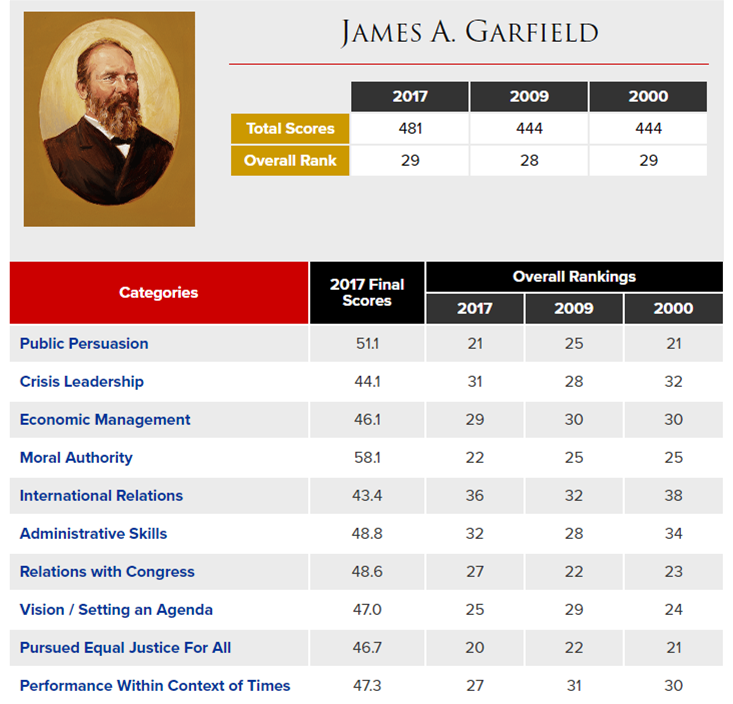 Click on the banner above to go to the James A. Garfield homepage at the University of Virginia's Miller Center. 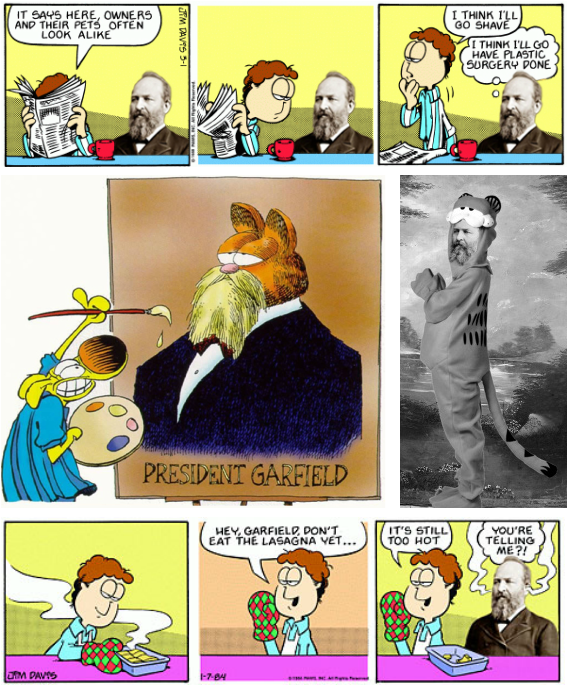 Click on the buttons below for in-depth information about Garfield's Presidency. Garfield was born in a log cabin in rural Cuyahoga County (near Cleveland), Ohio, becoming the seventh (and last) President to be born in a log cabin. His father died when he was still a baby, and he was raised by a single mother in virtual poverty. Garfield was the heaviest President... at birth. He weighed 10 lbs. Garfield could write Latin with one hand and Greek with the other... at the same time. Garfield was the first President to campaign in two languages: English and German. On election day, November 2, 1880, Garfield was, at the same time, a member of the U.S. House of Representatives, U.S. Senator-Elect, and President-Elect. This happened because while still serving as a Congressman in 1879, Garfield was selected by the Ohio Senate to replace John Sherman as U.S. Senator from Ohio - Sherman had resigned his position to campaign for the Presidency. 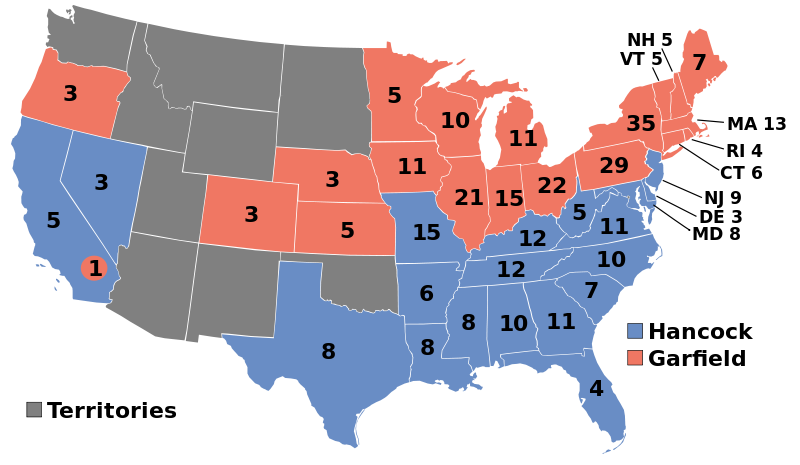 Garfield then went on, unexpectedly, to win the Election of 1880. 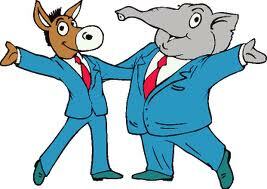 As a result, following the election, Garfield was a sitting Congressman in the U.S. House of Representatives, a U.S. Senator-Elect, and the U.S. President-Elect... all at the same time. Garfield's mother was the first mother of a President to attend her son's inauguration. At the age of 26, Garfield became President of Hiram College in Ohio. (Garfield had attended Hiram College before transferring to finish his degree at Williams College in Massachusetts.) When Garfield was President of Hiram College, the school only had five faculty members. During the Civil War, Garfield attained the rank of Major General and participated in a number of battles, including the Battle of Shiloh. However, after being elected to Congress in 1862, he resigned his commission to focus on work in Washington, D.C. A strict abolitionist, he felt that Abraham Lincoln was "too soft" on slavery and on the South in general. In the Election of 1864, Garfield refused to endorse or support Lincoln's run for re-election. Garfield was a member of the Delta Upsilon fraternity while at Williams College in Massachusetts. This fraternity has had many famous members over time, including former Notre Dame football coach, Lou Holtz, and author Kurt Vonnegut, Jr.
Before entering politics, Garfield taught Greek and other classical languages at Hiram College in Ohio... where he met (and eventually married) one of his students, Lucretia. Together they had seven children. One of his sons, James R. Garfield, served as Secretary of the Interior under President Teddy Roosevelt. Garfield was against the development of paper currency. At one point, he referred to cash as "the printed lies of the Government". He believed paper currency would be the ruin of the U.S. economy and strongly supported keeping "specie" (silver and gold coins) as the primary form of currency. 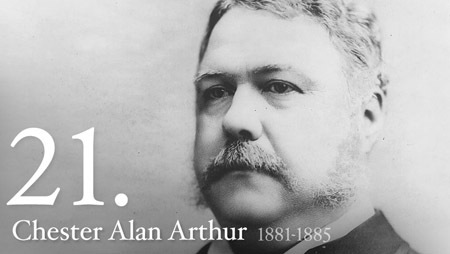 Garfield had not openly planned on running for President in 1880, instead supporting fellow Republican John Sherman. However, when a deadlock ensued in the Republican primaries over the leading three candidates (Sherman, James G. Blaine, and former President Ulysses S. Grant, who was running for a third term), Garfield - to his complete surprise - suddenly emerged as the winner, as the Republicans felt he was the best possible "compromise" candidate. 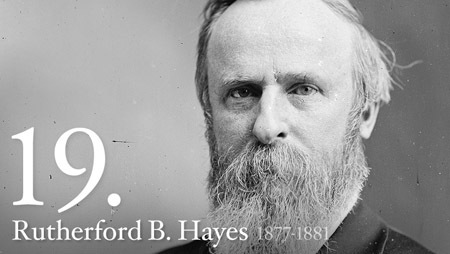 He went on to win the Election of 1880 by just 9,070 Popular Votes over Democrat Winfield Hancock.